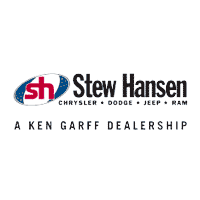 Bring this certificate to receive a free tow, up to a maximum of 75 miles, to the Stew Hansen Collision Center for collision repair! *Certificate is valid in the event tow is not covered by insurance. The certificate cannot be combined with any other specials or offers.